Officers and Staff of Rang-ay Bank took a break in different parts of the country. More than 170 Rang-ay bankers enjoyed the three separate getaways during the summer of 2018. 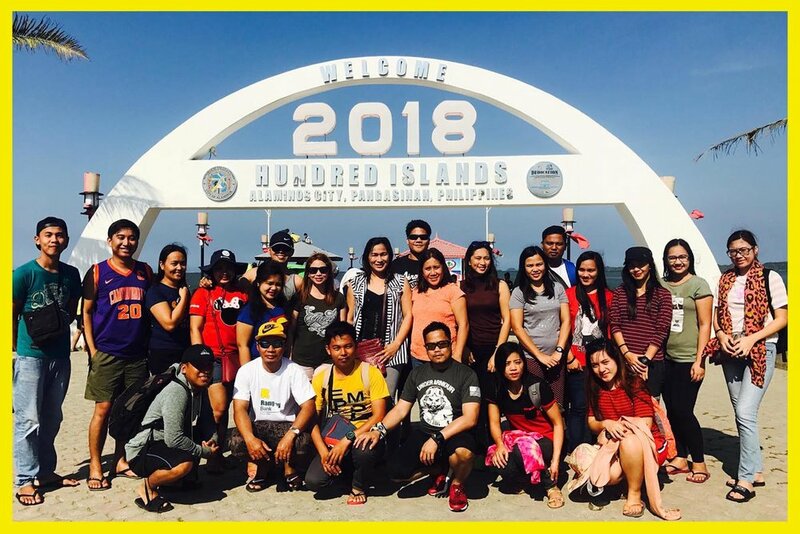 Bankers from North Branches put down their pens and calculators as they frolicked at the world famous Hundred Islands of Pangasinan last February 17, 2018. The participants enjoyed island hopping while marveling at the natural beauty of the islands and the deep blue color of the West Philippine Sea. Fun activities included banana boat rides, while others enjoyed snorkeling, which allowed them to view the marine life underwater. The day ended with everyone tired but as you see their faces, smiles were evident all around. North Branches consists of 13 branches in Ilocos Norte, Ilocos Sur and Abra. 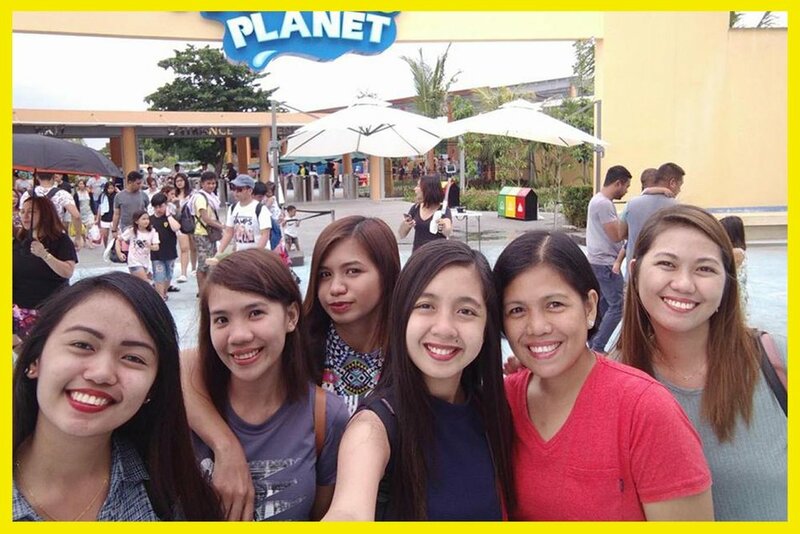 Meanwhile, Rang-ay Bank’s Head Office and Central branches had their annual bank outing last April 8, 2018 at one of the biggest water theme parks in Asia – the Aqua Planet! 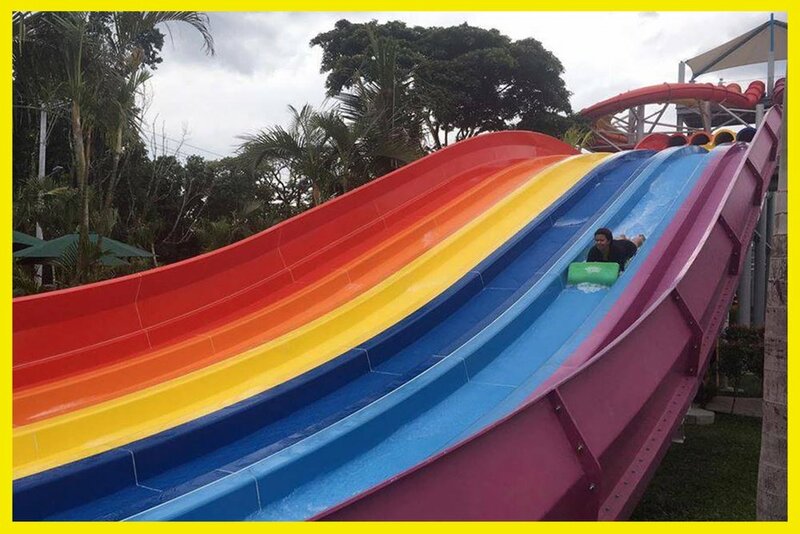 A 10-hectare property located at the sprawling Clark Freeport Zone with over 38 water slides and attractions that offers exhilarating water rides suitable for guests of all ages is the newest and most modern water theme park in the country today. 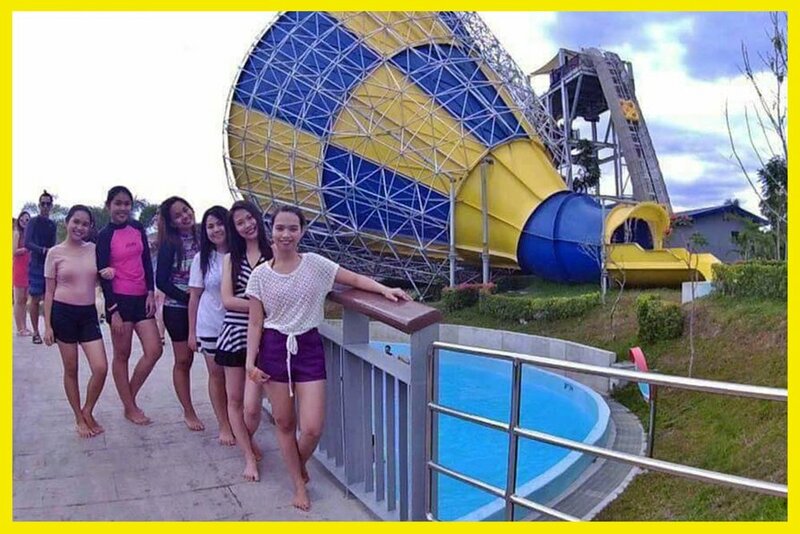 66 employees in two buses joined the fun and enjoyed the various rides from high points down to spacious refreshing pools. 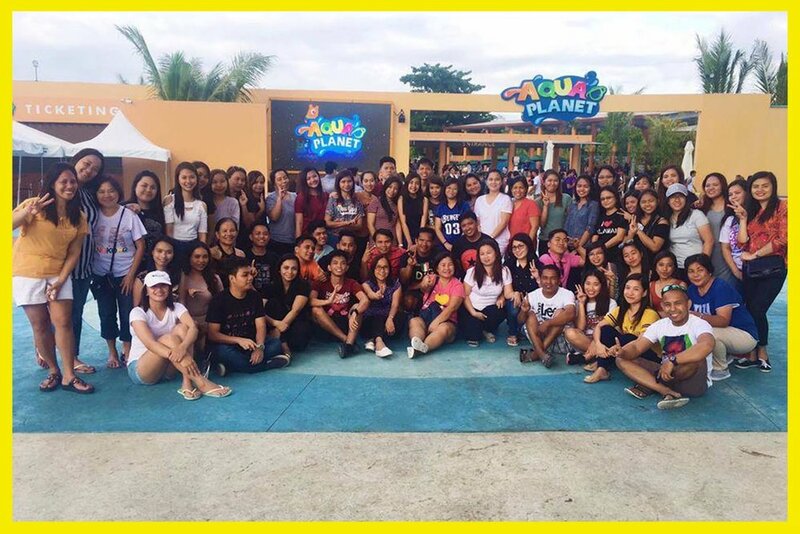 South Branches had their own summer getaway and explored the beauty of the North last April 8, 2018. First stop was at the Sand Dunes of Ilocos Norte where they experienced riding those rugged 4X4s. They were mesmerized by the Kapurpurawan beach and rock formation; the giant wind mills scattered along the shores of Bangui and the Patapat bridge in Pagudpud. The group also visited Hannah’s Beach Resort (known as the Boracay of the North), Fort Ilocandia , Paoay Lake and the St. Augustine Church, better known as the Paoay Church that is famous for its distinct architecture. The final leg of the trip was at the famous Calle Crisologo and the dancing fountain of Vigan, Ilocos Sur. South Branches are composed of bank offices in La Union, Pangasinan and Benguet.